Bill Scherer has posted on Bills'posterous 30 photos of Katonah Storefronts. In 2008 the Katonah Shopping Center completed it's renovation. I took these photos one evening right after the completion and seeing Bill's photos triggered me to post these additional photo collages of Katonah Store Fronts. P.S. Additional photos of Katonah Store Fronts welcome. 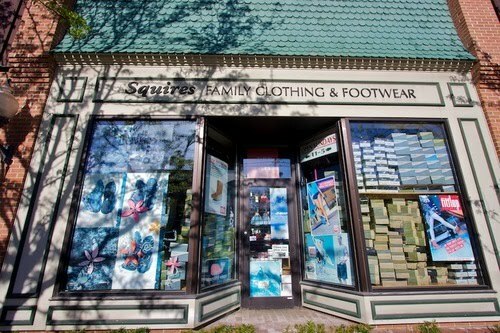 Here is link to some of the Katonah Store Fronts websites.